If you set hefty goals for yourself this year, take a deep breath. We’re going to get them knocked out so you can start enjoying them sooner. I’m here to let you in on a few tips to get you back on track and motivated like nobody's business! New Year’s Resolutions never worked for me, ever. I made them and 2 weeks in, I’m back to my old pre-New Years self. I was happy to learn that millions of other people share the same failure. Misery loves company! This made me realize that I was going about resolutions the wrong way. Also! Check out the Planning tag. This tag has everything you need to plan a no-nonsense day, jam packed with everything you need to achieve your goals! The Productivity tag will give you even more ways to turn into a well-oiled machine, without any additional energy! Let me tell you, my goals can get colossal. I always like to make my stretch goals, my real goals, which is problematic at times! If you’re like me, you can keep making those big goals from big dreams, but let’s slow it down a bit. Look at the big goals and break them down over a timeline. If it's a goal that you want to complete within a year, what can you do to achieve it within the first quarter of the year? What about the second quarter? Ask yourself this question: what can I do this week to reach my goal? In 7 days, what can I do to inch closer to my goal? Whatever your goal may be or how astronomically big, doing even the smallest thing is still better than doing nothing at all! At the end of each week, write down what you accomplished towards that goal. Sunday is a great time to evaluate how you’ve done for the week! If you’re going towards a fitness goal, your weekly achievement could be that you hit the rowing machine twice this week. That’s awesome! You did it, and you still worked on your goal. It’s not a race, it’s a marathon! Maybe you scratched the surface of something that you really, really want to accomplish, but the goal itself just isn’t the best possible outcome. Maybe you wanted to challenge yourself and workout every day, but a few months in, you realize you just wanted to be healthy. Evolve that goal! Sometimes a goal can just plague us, gnaw at us. We want to achieve it and not give in, but we want to do something else, something better! Don’t feel the tug of a goal that didn’t evolve with your life. If you made that goal years ago, and it’s not fitting into your life anymore, set a goal that does. 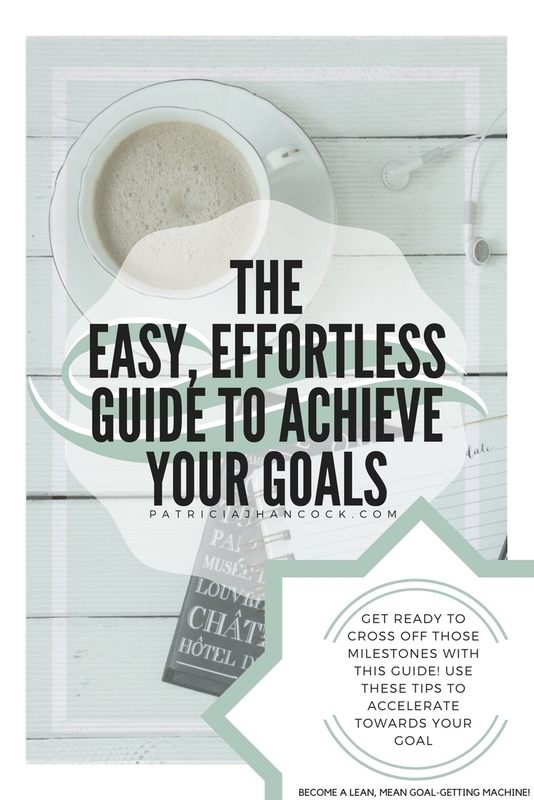 This is so essential for big, broad goals that take more than a year! Your goals are your own and they can always grow with you. And to all those over-achievers: you didn’t quit, the game just changed. A lot of people, including myself, will get so pumped to reach a goal and then completely sputter out when it’s time to take the first step. Finding your motivation is key to staying in it for the long-run. Partner up with people who you can talk to about your goals and ones you can trust to lead you in the right direction. Avoid the people with back-handed compliments, especially if you’re feeling doubtful of yourself! When you first start any type of goal, it’s scary, so having that motivator on your side makes all of the difference. 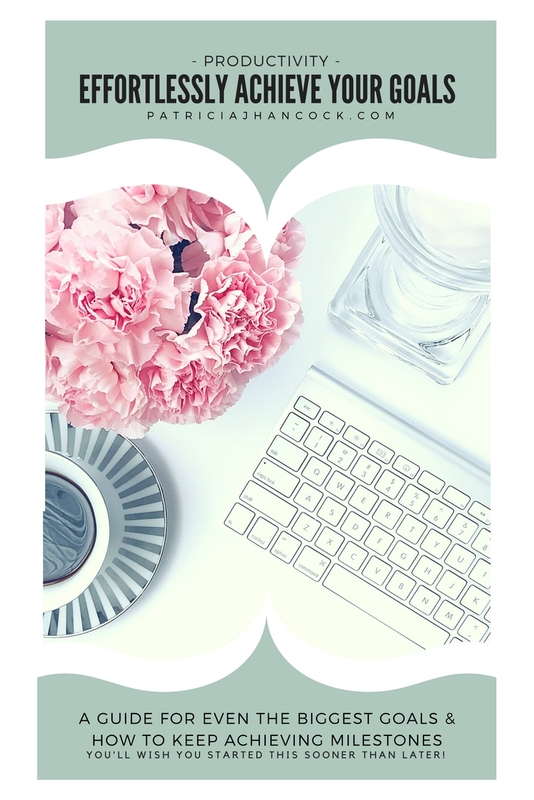 Heck, when I first started with some of my out-there goals, I turned to positive articles and people who accomplished those hair-brained ideas. Don’t limit yourself in who you have in your corner, you’d be surprised as to what (or who) helps! 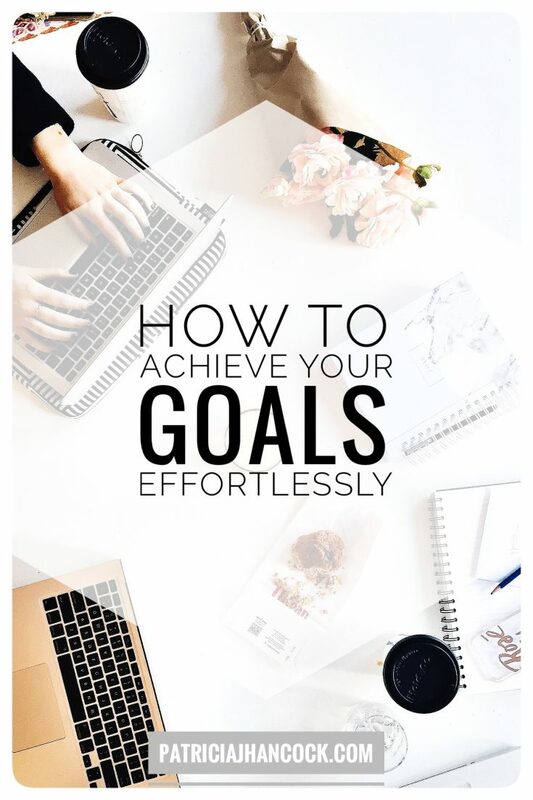 Following these easy steps, your goals will be knocked out quicker than you could ever imagine. When you start writing your goals down for the year, take some time to look inward. Am I ready to take on this goal? What obstacles do I need to get rid of before I set this goal? When you’re ready, you can do this. No matter how big, you have the winds in your sails to achieve it. What is the biggest dream you’ve ever had? Did you scrap it or did it evolve into something you’re working for now?